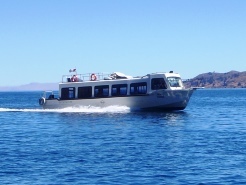 Rumbo Explora has been implementing for visitors a speed boat service on Lake Titicaca as Titicaca I with a capacity of 40 passengers and Titicaca II with a capacity of 20 passengers, built by NAUTICA, computarized and fully equipped using edge technology in the construction of speed boats in fiberglass. Our first partner owns the best speed boats on Lake Titicaca – Peru, exclusively for our most demanding customers. 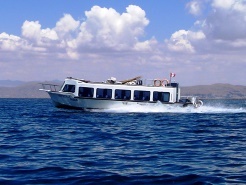 From the technical point of view, the two safe, fast and panoramic speed boats are the only ones on Lake Titicaca with legal permits from the Peruvian Navy and with certificate of Statutory Accident Insurance Transit SOAT, besides has vessel Insurance Policy to all risks in record, here some facts of speed boats. 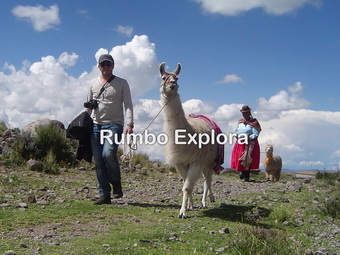 In January 2014, we pioneered luxury tours to the Lake Titicaca, as an initiative of our staff and ate the request of our customers from Europe, Asia and United States. The two speed boats fully equipped were built by náutica with volvo penta engines each one, exclusive for Lake Titicaca, thus starting our operations with speed boats, which led us to be one of the best tour operators in the southern Perú, thus surpassing our clients expectations and travel experiences. 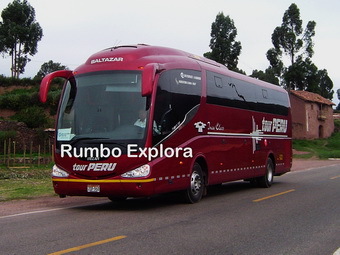 Rumbo Explora is operating with two speed boats that have 40 & 20 comfortable seats, velocity of 24 knots + GPS + radio communication + night navigation lights + compass + oxygen & first aid kit + life jackets + toilet + Carpeted floor + panoramic windows + cooler. 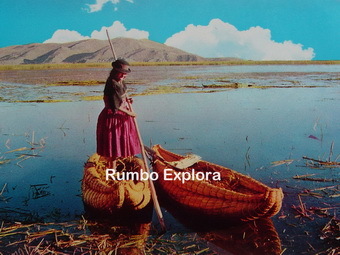 Share the post "Titicaca Speed Boats"